Origin Firstly it was prepared by Japanese biochemist Kikunae Ikeda in 1908. Monosodium glutamate is also known as MSG, Sodium glutamate, Agi-no-moto, E621, Ve-tsin, Monosodium L-glutamate, Yeast extract and Mono sodium glutamate. It is used as food additive which is used in processed foods commercially. It is used as a flavor enhancer. It resembles the taste of umami. Naturally it is found in cheese, tomatoes as well as other foods. It is used to enhance flavor of blends, balances and rounds perception of other tastes. It is an excitotoxin which damages the cells, brain and worsen the disabilities of learning. 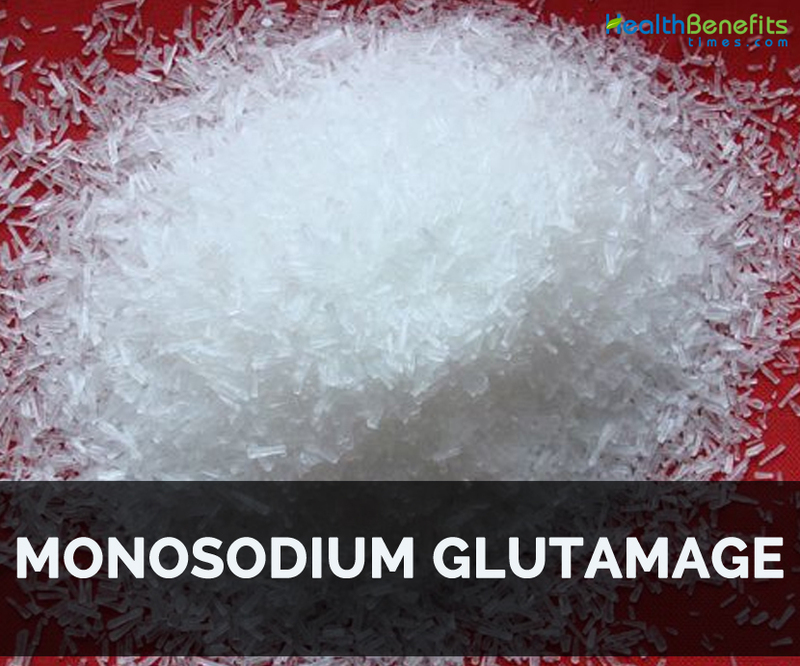 The intake of Monosodium glutamate is associated with weight gain as well as obesity. The study shows that moderate intake of MSG is safe but excessive consumption is harmful for the health. Firstly it was prepared by Japanese biochemist Kikunae Ikeda in 1908. He tried to duplicate the kombu’s savory taste which is used as a base for making Japanese soups. It enhances blends and balances. In 1866, glutamic acid was identified by German chemist named Karl Heinrich Ritthausen who used wheat gluten and sulfuric acid. In 1908, Glutamic acid was confined by Kikunae Ikeda of Tokyo Imperial University its taste as umami. Dashi, kombu and Japanese broth of katsuobushi possess unique taste which was noticed by Ikeda. He studied the taste properties of potassium, calcium, magnesium glutamate and ammonium in order to verify that ionized glutamate was accountable for umami. In comparison to others, sodium glutamate was the most palatable, soluble and easy to crystallize. Ikeda provided the name monosodium glutamate to this product and submitted an exclusive for the production of MSG. Then in 1909, Suzuki brothers started to produce MSG commercially as Aji-no-moto which means essence of taste. It might cause the symptoms such as headache, sweating, flushing, facial pressure, burning in the face, neck, rapid heartbeats, numbness, chest pain, nausea and weakness. 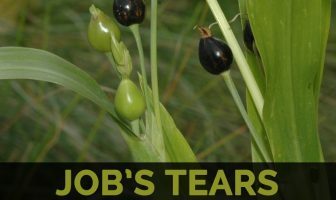 It could result in irritation and swelling in circulatory system. It might worsen the high blood pressure. The daily intake of MSG leads to eye damage, obesity, fatigue, headaches, depression and disorientation. It damages the brain and worsens the disabilities of learning. It might cause asthma attack in sensitive individuals. It also causes weight gain. It is used to enhance the flavor of Chinese foods, soups, processed meats and canned vegetables. It is used in sausage and potato chips. It is used in processed meats and canned foods. It is used as a flavoring agent in Chinese dishes. It provides flavor to seasonings, sauces, snacks and soups. MSG is a pharmaceutical additive which is a harmful neurotoxin that damages brain cells in hypothalamus and is associated with seizures, migraines, heart problems, obesity and various disorders. MSG contains about 12% of sodium, 78% of glutamate and 10% of water. It contains both D-glutamic acid and L-glutamic acid. MSG simulates sugar or salt and is tasteless when consumed unaccompanied. It is well tolerated but sensitive people might get some allergic reactions such as swelling, problem in breathing, sweating and itching. Native Firstly it was prepared by Japanese biochemist Kikunae Ikeda in 1908. He tried to duplicate the kombu’s savory taste which is used as a base for making Japanese soups. It enhances blends and balances. Medicinal uses Medically, it is used for the treatment of hepatic coma. MSG symptoms are headache, sweating, flushing, facial pressure, rapid heartbeats, numbness, burning in the face, neck, nausea, chest pain and weakness. Some might experience irritation and swelling in circulatory system. It worsens high blood pressure condition. The regular intake of MSG causes eye damage, obesity, fatigue, headaches, depression and disorientation. It damages brain and cause asthma attack. It enhances the flavor of soups, processed meats and canned vegetables. It is used to make sausage and potato chips. It is added to processed meats and canned foods. It is a flavoring agent for Chinese dishes. It adds flavor to seasonings, sauces, snacks and soups.